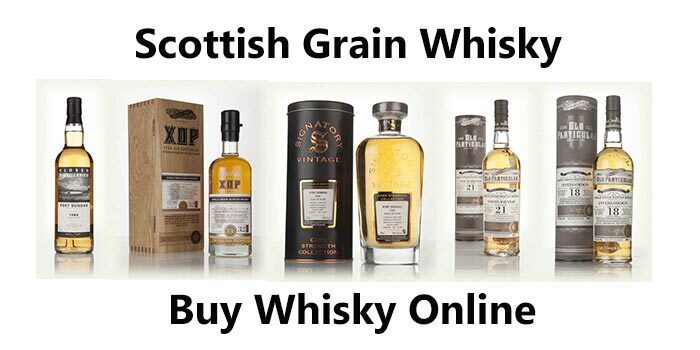 Welcome to the page on Great Whiskies dedicated to Scottish Grain Whisky. There are a large number of grain whiskies on this page, so please browse through the bottles and if you require more details about any of the below whiskies, all you need to do is click on their links. This will take you to a page with more details and you should be able to buy this grain whisky online if available.